Welcome to Germany flower directory website. Our goal is to have the most complete trusted local florist network in Germany that offer best quality flowers, best value and overall experience. 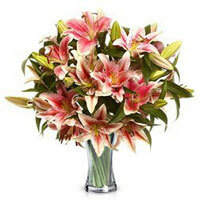 Find local flower shop contact information and purchase a perfect flower arrangement for delivery to any German town. Browse by state and city or enter recipient’s zip code in the search input field above for easy navigation. Flowers are a perfect gift for any occasion. 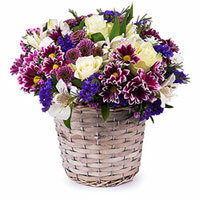 Wish your friend a Happy Birthday with a colorful mixed flowers bouquet. 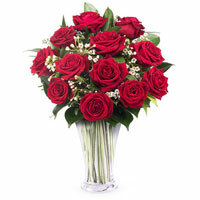 Surprise your loved one with perfect red roses that truly express all you have to say. Congratulate surprise and thank the people in your life with beautiful fresh flowers that will brighten any room and warm their hearts. 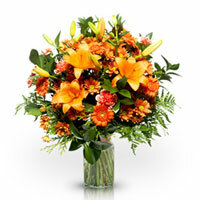 In the time of grief and loss, flowers can convey your deepest sympathies and honor those who have passed away. 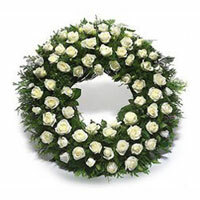 Funerals and sympathy flower arrangements are designed to be appropriate for funeral service delivery to church and funeral homes. While birthday is the top occasion throughout the year followed by weddings and funerals for buying flowers, major holidays such as Mother’s Day, Valentine's Day, Christmas and Easter contribute to spikes in the florist industry. 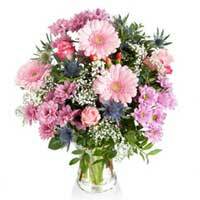 Send flowers to Germany for Mother’s Day and Valentine's Day using this floral directory. With the age of the internet, ordering and sending flowers is only a click away and you can place your order 24 hours a day. Looking for last minute gift? Have an unexpected event? Well, same day delivery is available by most florists in Germany. 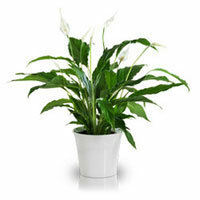 Florists also deliver plants, gift baskets, teddy bears, fruits baskets, chocolates and balloons.